Photo by sports information office. 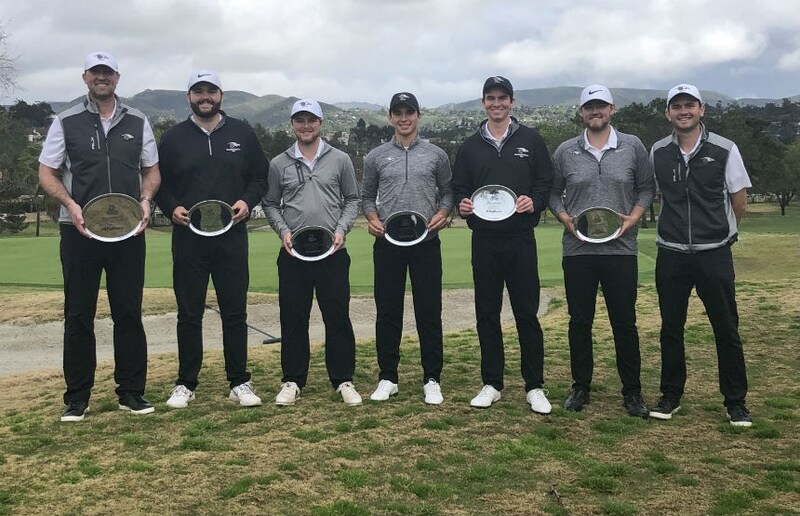 Trailing by six strokes opening the day Tuesday, the Oklahoma Christian University men’s golf team rallied behind a “multitude of stellar performances” to overcome a large deficit and win the Fujikura Invitational at Shadowridge Golf Club in San Diego, CA. The No. 9-ranked Eagles finished with an even-par group round of 288, pushing their cumulative total to 583. No. 8 Chico State, who started the day off two strokes ahead of the Eagles, finished one stroke behind Oklahoma Christian. First-day leader California-San Diego finished with a team score of 592, taking third. 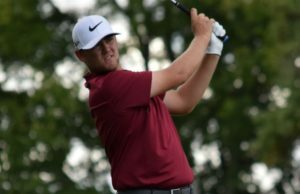 In the fall semester, Oklahoma Christian brought home two tournament victories: the Missouri Southern Invitational in Monkey Island, OK, and the Territory Classic in Duncan, OK. The Fujikura Invitational served as their spring opener and was their third team title this academic year. Finishing off with rounds below par, sophomore Andres Brictson and seniors Garrett White and Cameron Brown paved the way for the Eagles’ comeback, finishing with nine birdies as a group. 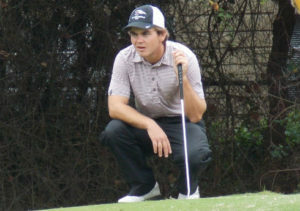 White finished with a 142 cumulative score, placing him fifth in the 80-man field, only three strokes behind the lead. Bricston and Brown placed ninth and 11th, respectively, with scores of 145 and 147. Competing individually, senior Ethan Smith finished with a total score of 160, tying him for 71st. 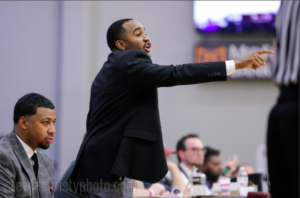 Smith said the team’s success is directly linked to their enthusiasm revolving and mental fortitude. 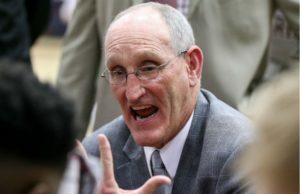 Oklahoma Christian’s depth has also added to their success. Of the mentioned Eagles, there are three additional golfers, juniors Juan Pallach, Grady Neal and Trevor Norby, who have experienced NCAA postseason play. Their lineup makes for competitive practice rounds and has formulated a strong team atmosphere. White said their depth is a huge asset and goes hand-in-hand with their success. Oklahoma Christian will remain on the road for the next tournament, traveling to San Antonio, TX, to compete in the St. Mary’s Invitational Feb. 25. Led by junior Kate Goodwin, the Lady Eagles’ golf team won one tournament, the Northeastern State Women’s Classic in Tahlequah, OK, in their fall campaign. The group was ranked as high as No. 15 in the NCAA Division II rankings and are coming in ranked No. 17 to start the spring. Last spring, Goodwin won the West Super Regional Title despite a difficult opening round, allowing her to advance to the national tournament at Bay Oaks Country Club in Houston, TX, where she tied for 48th. 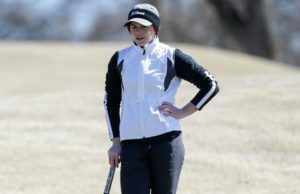 She became the first Oklahoma Christian women’s golfer to receive NCAA DII All-Region honors. The Lady Eagles will open their spring season March 4 with the Diffee Ford-Lincoln Invitational at the Kickingbird Golf Course in Edmond, OK.